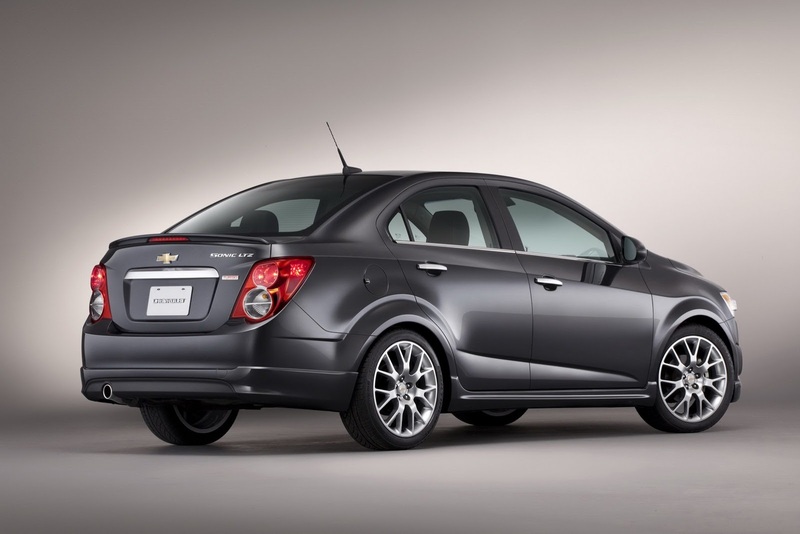 Chevrolet introduces a new version of the Sonic sedan, a model known as Dusk. 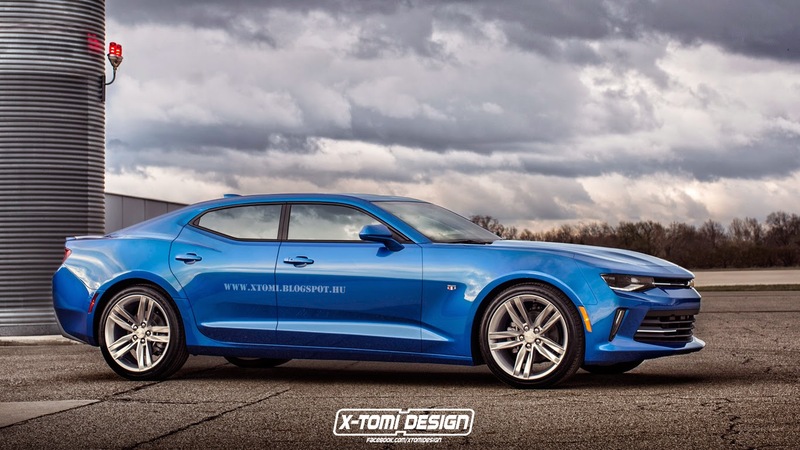 The new Sonic Dusk debuted at this year’s edition of the SEMA Show as a production vehicle and is inspired from the concept with the same name unveiled last year. Exterior features include larger 19-inch aluminum wheels finished in a Pearl Nickel color, new bumpers, a rear spoiler, door handle inserts and a new grille. 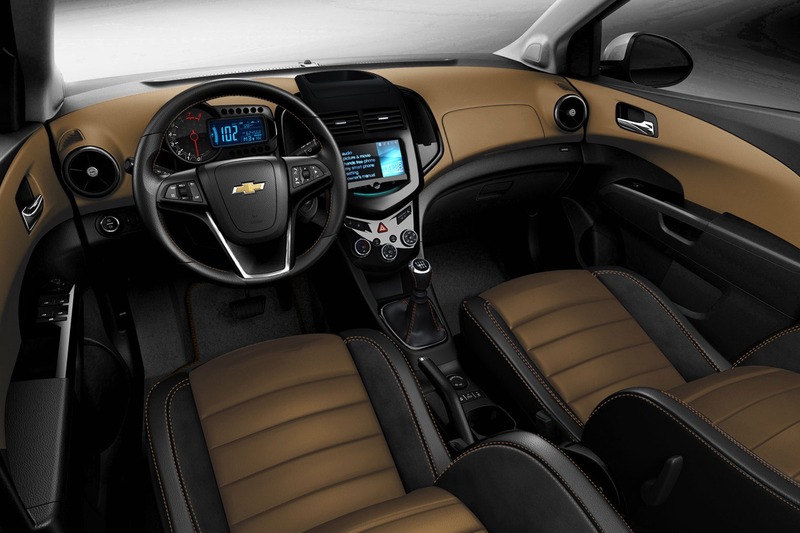 Inside you will find Mojave tan inserts, new stitching, Jet Black leather seats, the new MyLink infotainment system and a new dashboard trim. Under the bonnet sits a 1.4-liter Ecotec petrol unit capable to deliver 138 horsepower and coupled to a standard six-speed manual transmission with an automatic one offered as optional. 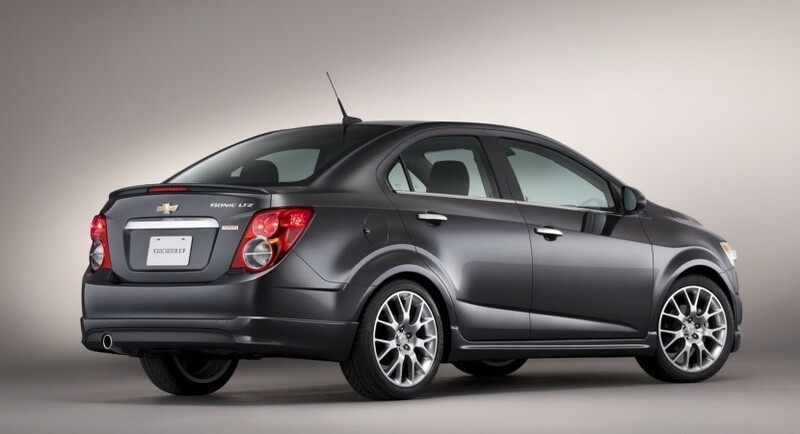 “The reaction to the Sonic Dusk concept last year was overwhelmingly positive and proved customers are interested in a more-refined subcompact. 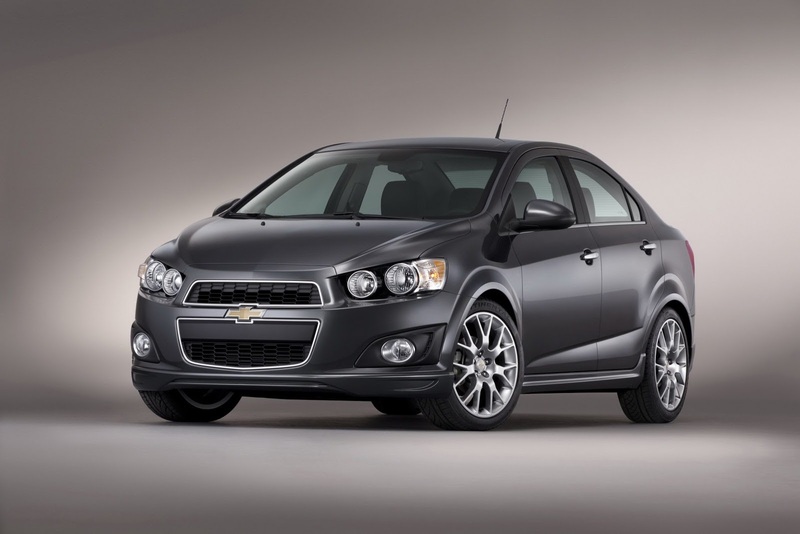 We’re moving quickly to bring Sonic Dusk to Chevrolet showrooms,” says Chevrolet.